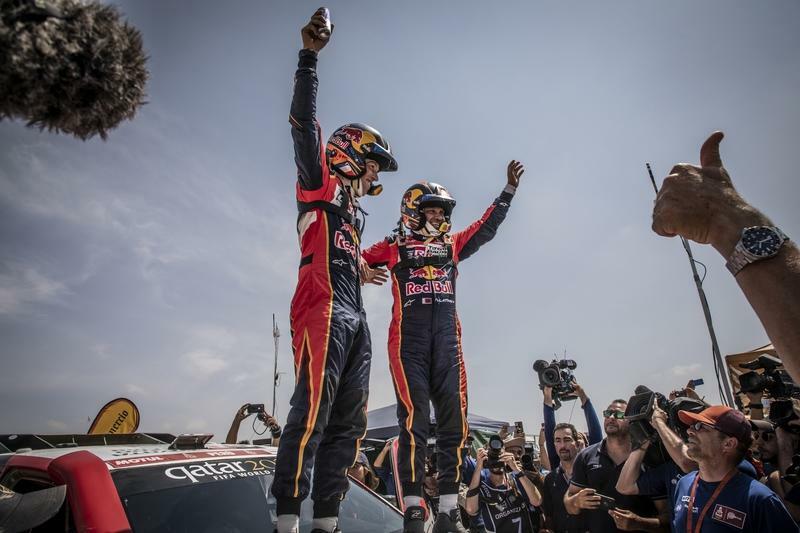 With Peugeot exiting stage left, it seemed like Mini and Toyota would battle it out for the victory in the 2019 Dakar Rally and, indeed, it was Toyota man, Nasser Al-Attiyah, who delivered the goods, winning in a commanding fashion as his nearest rivals faltered. The 2019 Dakar Rally, which keeps being a mislabeled event as it’s been taking place in South America for a decade already, proved grueling although the competitors never went further than Peru. It was the first time since the inaugural edition that the Dakar didn’t travel across more than one country, but that didn’t mean it lacked in either excitement or drama. Qatari driver Nasser Al-Attiyah became only the second man to win with three different manufacturers in the Car division of the daunting Dakar Rally, an event that celebrated 40 years since its birth in 2019. The rally, which claimed the lives of 28 competitors - besides that of visionary Bruno Saby who founded the event - was kinder to the participants this year but misfortune still hit in doves across the board. 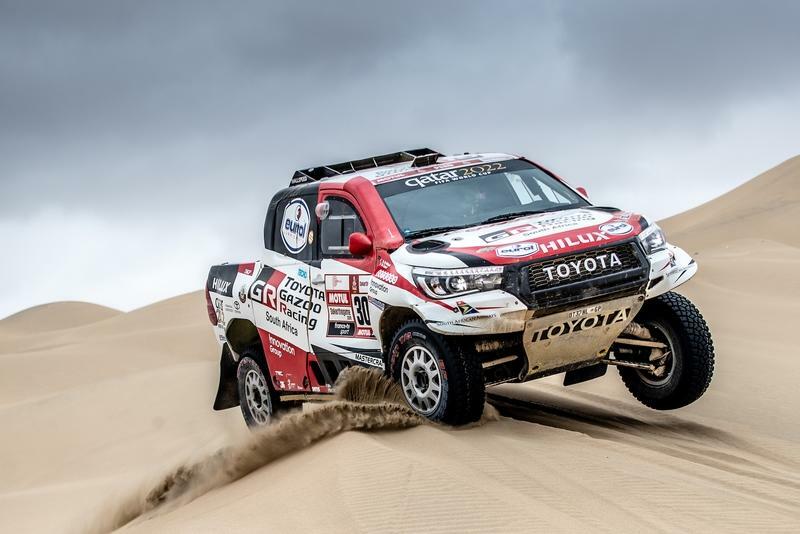 Japanese automaker kicks off its 2019 racing season in grand style with its first ever victory in the Dakar Rally. 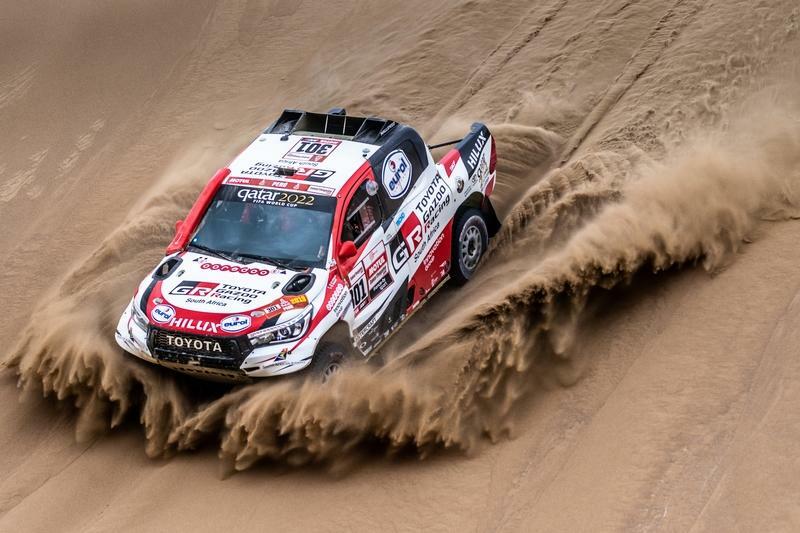 The Hilux of Toyota Gazoo Racing had previously finished second overall on three different occasions, in 2018, 2015, and 2013, the latest near-miss being recorded by Al-Attiyah himself who this time succeeded in climbing the top step of the podium. The Qatari driver’s personal cabinet also hosts the 2015 winner’s trophy which he achieved while driving for Mini and the 2011 laurels when he was a Volkswagen works driver. Only the multi-talented Frenchman Stephane Peterhansel has been able to win with three different manufacturers before, racking up wins for Peugeot, Mini, and Mitsubishi, the winningest manufacturer in the Car division. 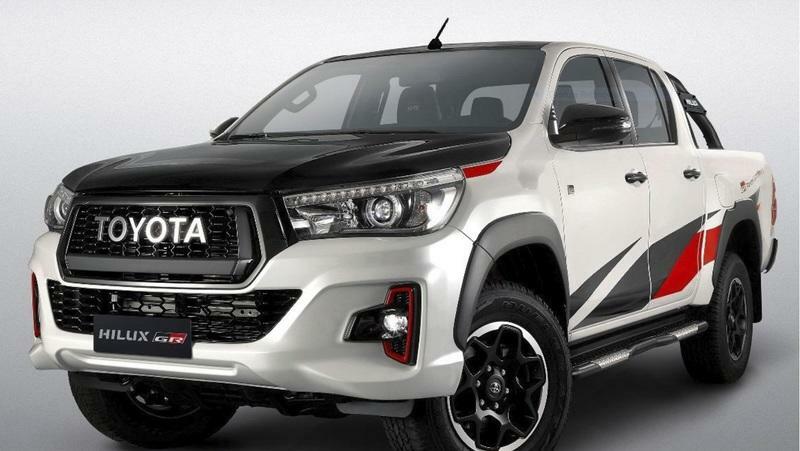 From the outset, Toyota was viewed as one of the favorites although the Hilux trucks didn’t receive out-and-out backing from the factory, instead being entered by the Toyota Gazoo Racing South Africa operation, with the Hilux trucks themselves also being built in South Africa. “This victory was long overdue,” said Team Principal Glyn Hall after the end of the 10th and final stage of the rally. Al-Attiyah, meanwhile cheerfully said that "it’s fantastic. No mistakes during the entire rally. It was a very, very difficult rally for everybody. The good thing was that from day three we were leading and we built on our time every day until we came to the last day with a big, big lead." 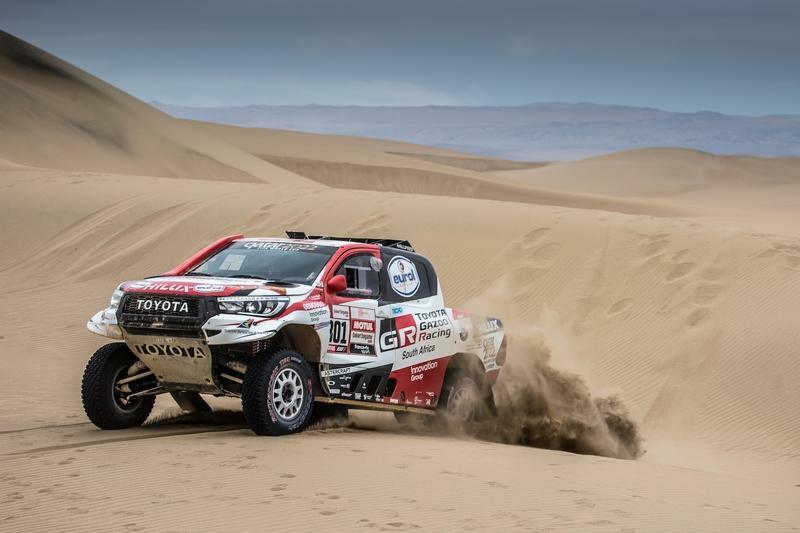 Indeed, Al-Attiyah and co-pilot Matthieu Baumel led at the end of each of the ten days, minus day number 2 when Toyota team-mate Giniel de Villiers was ahead. 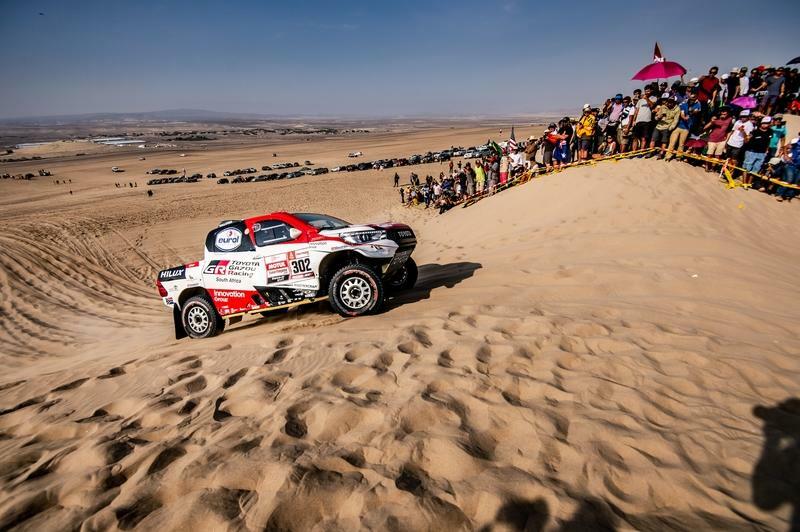 The South-African, though, fell out of contention during the third stage when he hit a rock, and the subsequent damage made him lose in excess of four and a half hours against Al-Attiyah. De Villiers ultimately came home in ninth place overall. Sebastien Loeb, who spectacularly retired from last year’s Dakar after a crash on day 5, was the Toyota squad’s biggest threat, despite competing in a privateer Peugeot 3008 DKR. The 9-time WRC champion only started his fourth ever Dakar but you wouldn’t be able to tell after checking out his numbers: four stage wins and a plethora of fastest times throughout the stages’ intermediate timing sectors. He was quicker than the works Minis and even the eventual winner but a variety of mechanical gremlins as well as a two-hour-long delay caused by a navigational mishap, for which "the race organizer took partial responsibility", saw him finish third overall. Peterhansel himself had his chances of an overall podium dashed by a sizeable crash on the penultimate day of the event, a crash that injured co-pilot David Castera and ended with Peterhansel retiring from the Dakar for the first time in a decade. The Frenchman started things off on a high note, winning the first two rounds aboard the Mini X-Raid buggy before a myriad of problems derailed him. In spite of that, he was comprehensively quicker than both Cyril Despres and Carlos Sainz when thinks ran without a hitch and was in fourth overall when he crashed out. In spite of Peterhansel’s woes, a Mini still ended up on the overall podium. 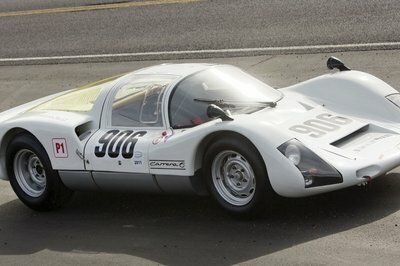 It wasn’t, though, one of the much-hyped buggies, but an older all-wheel-drive example driven by Nani Roma. The Spaniard scored zero stage wins but managed to keep things steady and effectively trouble-free to navigate through to the end in Pisco. After the rally had come to an end, Roma came to the conclusion that it was the lack of teamwork that undermined his bid for victory. "In my team, I was alone because we do not work as a team as the [Mini X-Raid] buggies did. Therefore we had to carry more things," he argued. That is, despite the fact that he was part of the same X-Raid effort as the buggies. 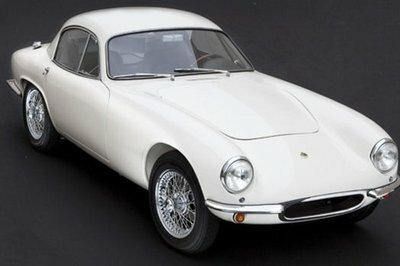 "I had to start many days with three wheels because I did not know if the cars behind would stop or not. We had to be very autonomous, but we knew this, so I can’t complain," he added. By comparison, the Toyota drivers soon rallied around Al-Attiyah who emerged as the favorite after the third day of the rally. 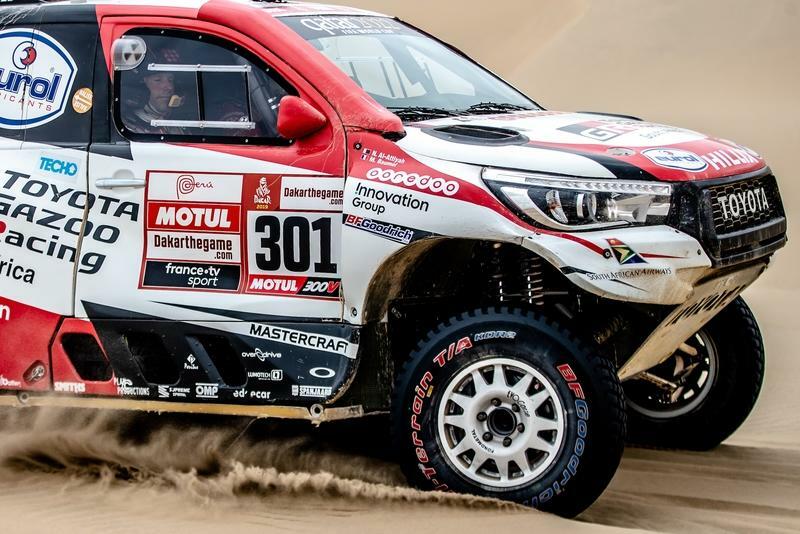 Motorsport.com goes on to say that the Qatari driver could "count on the support of Toyota Gazoo Racing SA teammates Giniel de Villiers and Bernhard ten Brinke, with de Villiers even stopping for 55 minutes on the final stage to run in convoy with Al-Attiyah." From the outset, this seemed to be a rally destined to be won by rally raid experts driving two-wheel-driven buggies, not the heavier all-wheel-drive vehicles. However, the favored buggies from Mini all hit trouble and, in the end, the few cars in the overall classification were AWD. In light of this result, Roma was adamant about the future: "I hope the FIA thinks about this and bans buggies once and for all." Talking about the event’s future, Stephane Peterhansel, the winningest driver (with victories as a rider too) in the history of the event, spoke of a desire to return to Africa. "When you like adventure, you want to cross a whole country. The biggest adventure I remember is when we started in Paris and ended up in Cape Town." The Frenchman also talked about how, nowadays, the rally organizers have participants do "loops" in certain areas, "we arrive at a good dune site, and we stay for two days," he added. The organizers fled the African continent after threats piled up from terrorist organizations. 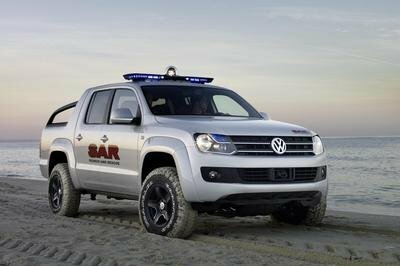 The Dakar had run into problems with certain radical organizations before, but threats coming from Al-Qaeda in late 2007 prompted organizers to forgo the organization of the 2008 edition before the event found a new home in South America. However, there are plans for the rally to return to Africa by 2022. "You can imagine that with the context of , it is a necessity for us to think about other locations because we can not keep suffering over decisions that we can not control," said Dakar Rally Director Etienne Lavigne. ASO, the organizers of the Dakar, have met with representatives from Algeria, Angola, and Namibia according to the news that emerged this summer. Of course, every fan of the rally would love to see it return in Senegal, but this is something that hasn’t been confirmed by the organizers. Talking about the nearer future, though, the winner of this year's Dakar hopes that Toyota will come back even stronger in 2020 after their winning outing. The Qatari driver, who’s won the WRC-2 title twice as well as the PWRC title in the past, wanted to press on the fact that the South-African Gazoo Racing team only receives limited backing from the big Gazoo Racing organization that runs Toyota’s WRC and WEC programs and that, in effect, "we are not a manufacturer [team]." If Toyota will be back in full-blown official quality next year, it would add to Mini while there are no plans for Peugeot to return. As stated, Nasser’s weapon of choice was a South-African Hilux that ran on BFGoodrich tires. 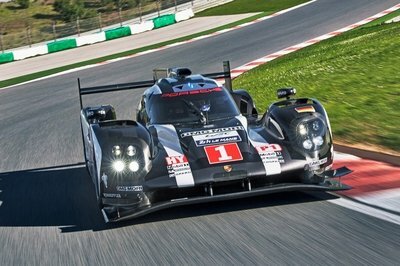 It has a mid-mounted naturally-aspirated V-8 engine, independent rear suspension with an updated geometry for 2019. The team had to work around a 0.04 inches air restrictor increase up to 1.45 inches. 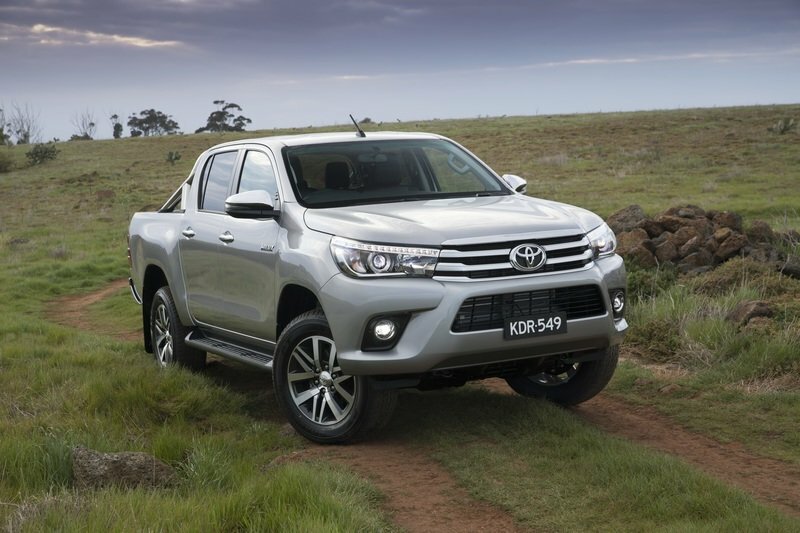 The change in suspension geometry was mandatory as last year’s Hilux had the engine up front. Much of the drivetrain was retained and this showed with Al-Attiyah managing to finish the rally trouble-free. 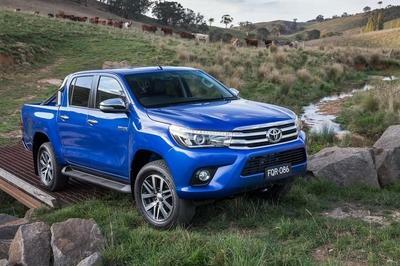 Read our full review on the 2018 Toyota Hilux. Read our full review on the 2018 Toyota Hilux Gazoo Racing.